Vitamin D is important– are you getting enough? 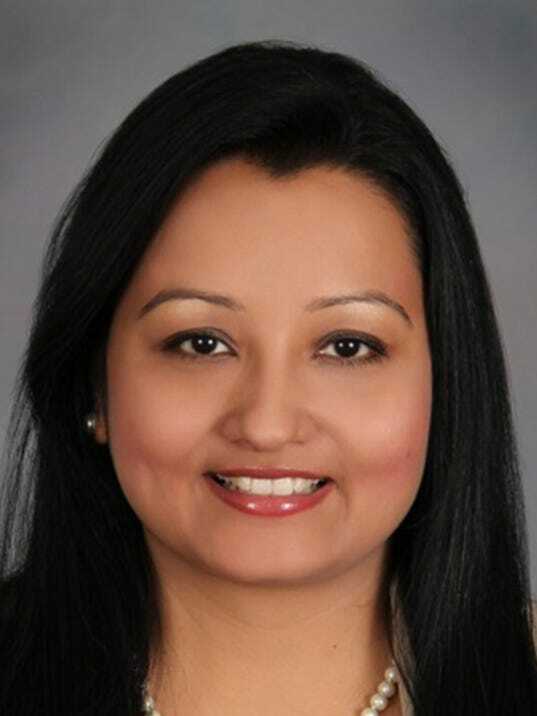 Dr. Ruby Gupta, board certified physician at Keystone Internal Medicine in Chambersburg, shares why Vitamin D is essential to your health and how to get the right amount. Vitamin D, also known as the “sunshine vitamin” is vital to strong bones, teeth, and a healthy immune system. Two forms are important in humans: vitamin D2, which is made by plants, and vitamin D3, which is made by human skin when exposed to sunlight. Foods may be fortified with vitamin D2 or D3. Vitamin D helps the body absorb calcium, which forms and maintains strong bones. It is used alone or together with calcium to improve bone health and decrease fractures. Vitamin D also appears to play a role in insulin resistance, high blood pressure and immune function. What are symptoms of low vitamin D? Symptoms of Vitamin D deficiency can show in different ways. Many people who have mild deficiency experience no symptoms; however those who are deficient for a long amount of time may begin to notice issues such as bone pain and tenderness, muscle weakness, fracture, difficulty walking and a softening of the bones called osteomalacia. The recommended dietary allowance for adults is 600 international units (IU) of vitamin D a day and up to 800 IU a day for those over age 70. To meet this level, choose foods rich in vitamin D such as milk and yogurt, and fatty fish, such as salmon, trout, tuna, and halibut. The sun also adds to the body’s daily production of vitamin D. As little as 10 minutes of exposure a day can prevent deficiency. If you suspect low levels, talk to your doctor. Vitamin D can be checked through routine blood work if you are experiencing symptoms of deficiency. If levels are low, your health care provider can prescribe a daily dose to get levels back to normal. Adults with low risk for deficiency can take an over the counter supplement of 600-800 IU of Vitamin D daily, depending on age.